At SXSW 2020 candidates take aim at each other in Austin, Texas. With over a dozen declared presidential candidates and several who are still considering running for president, several politicians on both sides of the aisle came to South By Southwest in Austin, Texas, to make their pitch to voters. Although the first official debate between the candidates isn't until June, several presidential hopefuls took jabs at each other in the Lone Star State. Starbucks founder Howard Schultz said he's still considering a presidential bid and took aim at progressives and democratic socialists alike. When asked to define socialism, Schultz drew silence and some boos by saying "if you want a good description of socialism, just look at Venezuela." He responded to the crowd's seemingly negative reaction by asking, "what, you don't like that?" Schultz's apparent indecision on running in 2020 as an Independent wasn't enough to keep an announced candidate, Washington Gov. Jay Inslee, from saying Schultz shouldn't get in the race. 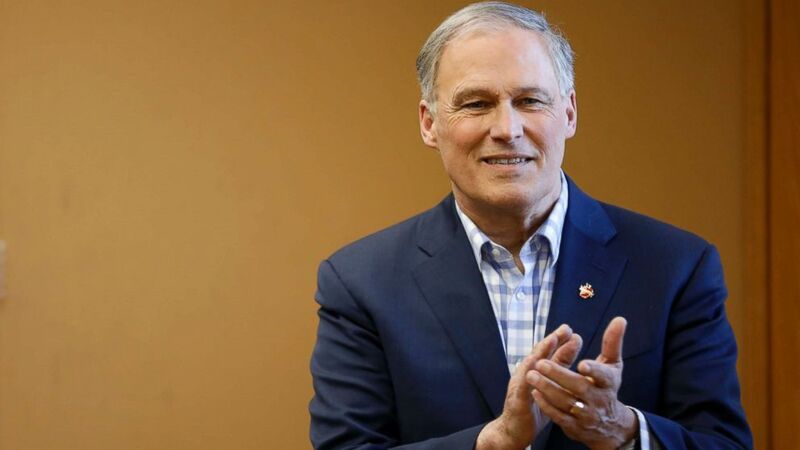 On Sunday, during a panel at SXSW, Inslee said Schultz "needs to stay in private business." (Charlie Neibergall/AP) 2020 Democratic presidential candidate Washington Gov. Jay Inslee waits to speak at a round table discussion about climate change, March 5, 2019, at Iowa State University in Ames, Iowa. On Saturday, Sen. Elizabeth Warren, D-Mass., declared that she was "not a democratic socialist" at an SXSW event. When asked if Vermont Sen. Bernie Sanders urged her not to run in 2020, she confirmed having dinner with Sanders but did not reveal what they discussed, saying "Bernie and I had a private dinner and my view is that dinner stays private." 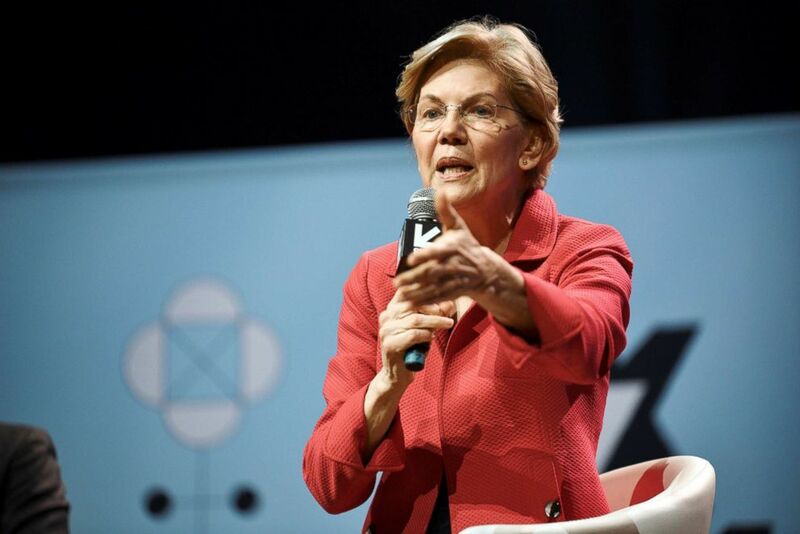 (Sergio Flores/Reuters) Senator Elizabeth Warren speaks about her policy ideas with Anand Giridharadas at the South by Southwest (SXSW) conference and festivals in Austin, Texas, March 9, 2019. Warren wasn't the only person to jab Sanders, former Housing and Urban Development Secretary Julian Castro took aim at Sanders' remarks that there are better ways of helping the African-American community other than "just writing out a check" for reparations. Castro, during an appearance at SXSW, said when it comes to Medicare-for-all, "the response we've had has been to we need to write a big check." Castro further jabbed Sanders when he asked if we can compensate for taking people's property, why we can't compensate people who were property. "Why wouldn't we be bold on reparations?" Castro asked.